LeaP School of Motoring is an independent driving school based in Milton Keynes and cover the surrounding areas. 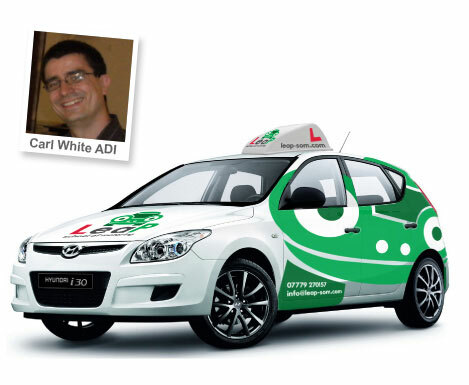 It is run by Carl White who has been a qualified driving instructor since 2009. I voluntarily subscribe to completing at least 10 hours of CPD a year and have attended several courses from Advanced Driving and First Aid through to Drug and Alcohol awareness. The training you receive will be on a one to one basis. Your training will be at a pace that you are comfortable with but you will be pushed to improve your skills. With the aim to make you a safe, confident and responsible driver, this in turn will allow you to pass your driving test. Proud sponsor of the Milton Keynes Lightning ice hockey team. My aim is to make your time with LeaP School of Motoring fun and enjoyable.